To offer you a quality education, IOB is associated with institutes recognized in France and internationally. The School of Animal Osteopathy ISEMA (European Higher Institute of Alternative Medicine) was created in 2017 by Dr. Vincent STAF, director of IOB. It was born from the desire to transpose into animal osteopathy the experience and know-how acquired by IOB in humans. 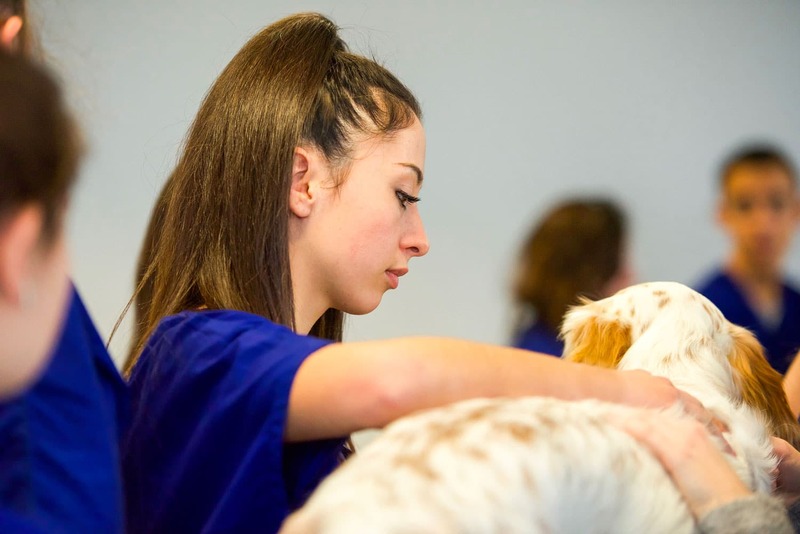 Like human osteopathy, ISEMA offers an initial training of 5 years in animal osteopathy. In September 2018, the institute welcomed its first class. Like IOB, ISEMA has made the choice of quality more than quantity. A human-sized school, she shares the values and philosophy of IOB. 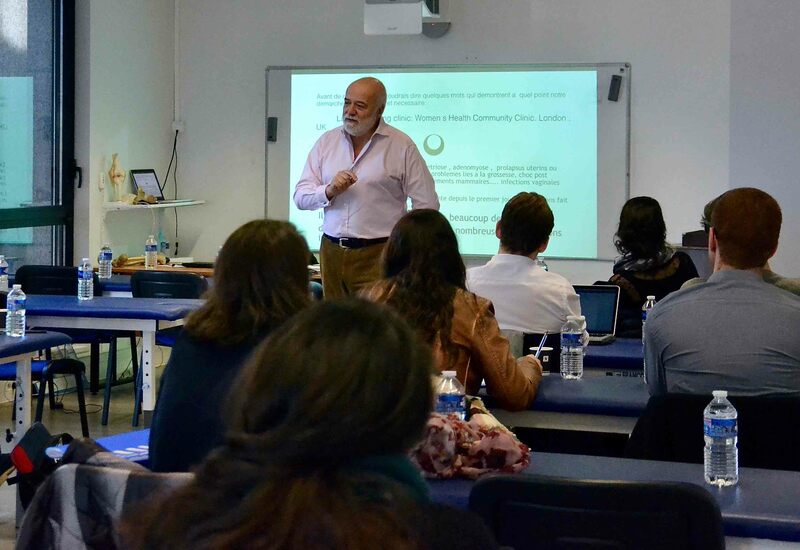 Prof. Renzo MOLINARI, Osteopath D.O.is the co-founder of the French Osteopathic College (COF). Principal of the highly recognizedEuropean School Of Osteopathy of Maidstone (UK) (COEI), Co-Founder and President of WOHO, Osteopathic Alliance and a renowned teacher and international lecturer. He helped found osteopathic schools in Japan, Russia, Greece, and today in India and Ukraine. It is also an area of excellence around health issues for women. It is a reference partner of IOB to contribute to its international roots and common development on osteopathic education.